Food: Something essential and unique to every culture in the world. Something essential to our upbringing and health. 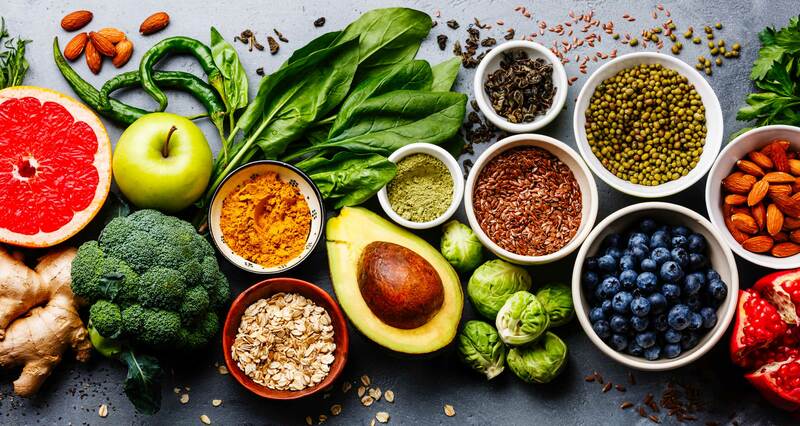 The food of a community shapes our tastes and preferences as we grow and with so many different kinds of food in the world there's so much to suit your specific tastes! You probably often find yourself pondering, "Now, what should I eat today?" Never fear, for I am here! I will be exploring the many different examples of cuisine both the wizarding world and muggle world love! I have hunted down both recipes passed down in families for generations and explored the idea of using the.. "Internet" in hopes to find some Muggle favorites, though I still have yet to figure out this "Goo gel" thing. I think this Ravenclaw just may resort to going to a bookstore. 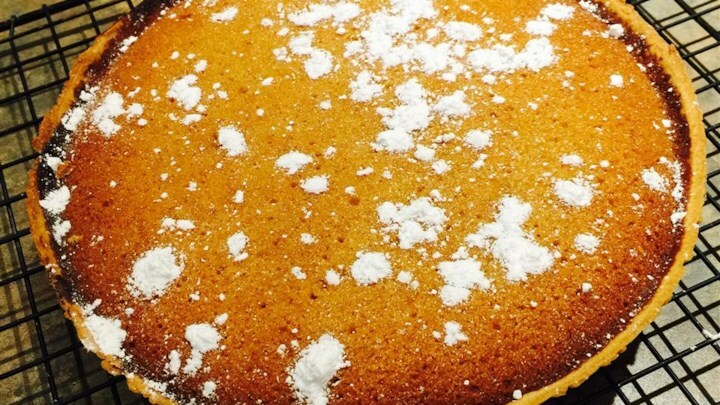 Let's start off with the basics, something I'm certain we all know and love: the treacle tart! As a verified lover of sweets like so many others, I could honestly not think of something better to begin with! Step 2- Mix the syrup, cream, breadcrumbs, zest, and juice together in a bowl and pour into pie crust. Allow me to detail how my experience with cooking for a moment. I'd like to think that I'm good enough at sciency things such as cooking, though the real treat is being able to eat especially if it's sweet! Picture this description in your head-- perfectly polished crystal-clear bowls filled with the best quality ingredients sitting upon a gleaming countertop of marble. A beauty, isn't it? Why are the ingredients all set out? It's of course, for both ease and practicality. One would not wish to go on a mad dash for sugar as their gelatin is already solidifying. Unsolidified gelatin is nightmarish, but that's a story for another day. When I first set upon the journey of creating this sweet treat, I was ecstatic. I've always loved treacle tarts but I've never possessed the ability to cook, whatsoever. I started by preheating the oven (though, even that much took me a while) and setting a pie crust in a tin. Or maybe two. The first one didn't seem to make it. My need to be completely detail-oriented and follow instructions to the very letter left me adding the tiny bowls of ingredients in the very order they were described. The golden syrup hesitantly dripped from its container while the heavy cream went much more easily. Following that, breadcrumbs, lemon zest, and lemon juice. Rather than risking my hair near the awful contraption that is a hand-mixer, I decided to fold the ingredients with a spatula and dare I say it was more of a workout than practicing wand movements! Once I had finished the physically-demeaning art of stirring ingredients, I had moved on to the deceptively simple act of moving a pan into the oven. Struggling so much to work up the effort to stick my hand into this metal box radiating heat I wondered just how terrifying it would be to remove it from said metal box. Little did I know what would happen at that point.. Anyway! Treacle tart had entered the oven and I had a decent 30 minutes to wait, which I probably made much longer from constantly checking to be sure I didn't burn it. Finally, after a while of lingering and stalking my encaged prey, it seemed to be done. In what is most certainly not the brightest moment of my life, I decided it would be a perfect idea to forget about the evil heatbox's powers and reach straight in to grab the tin. Needless to say, it wasn't the most comfortable thing in the world, seeing as I jumped straight into a cabinet before sticking my hand under a sink for a solid 10 minutes. By then at least the tart had cooled and I was able to try it! It. Was. Divine. It tasted just like a treacle tart that one of my friend's mothers made when I was young! It was sweet and oh-so-perfect, possibly even worth burning my hand for! Seeing as even this inexperienced cook managed to create something worth trying, I think everyone else with the slightest interest in cooking should give it a shot too! I mean, besides the chance of burning down the school, what's the harm in trying? Izzy Snape For someone who loves baking, I will definitely have to try out this recipe. Thanks for posting! Edgar Thorne All those years I have been imagining that dessert to be similar to sugar pie! Thanks for this, Miss Bellegarde! Theodore Milk I would love to see more of this! Seeing what people can create in their kitchens is amazing! Bravo! Tyler Glunt I love cooking and baking. Saving this one for later. Could you do pumpkin pasties next? Esteban Mackleroy Wonderful amazing work! Love this! Definitely will give it a try!